To be honest I wanted to have the Morphe 35OM because of the colors. I've heard it's pigmented but as what I have mentioned, I wanted to have a compact one. 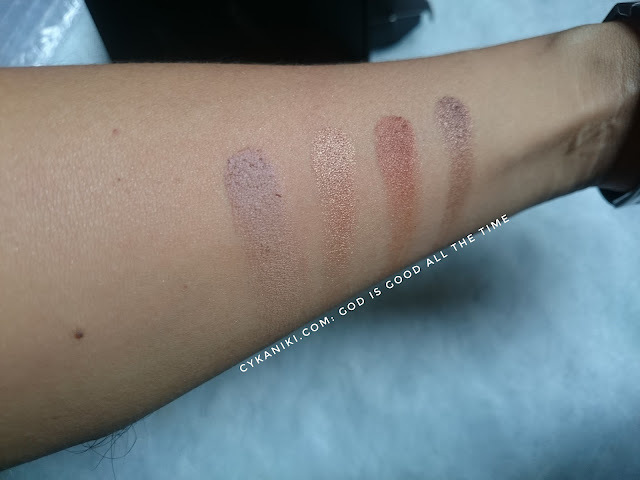 Here are the swatches of the palette. These are the swatches for the first row of the palette. On this row, my favorite is the third color from the left but the rest of it I have a mixed emotion. I bet you can really tell on the swatches. These are the swatches for the second row. This probably my favorite row, as you can see there all pigmented. It;s really good to let your eyelid pop even more with these colors. Won't you agree? These are the swatches for the last row. To be honest, I was expecting more on this row, but I have mixed emotions, It doesn't give me the color payoff that I really wanted, but the last maroon brown shade is good for smokey brown eye, actually the whole line. 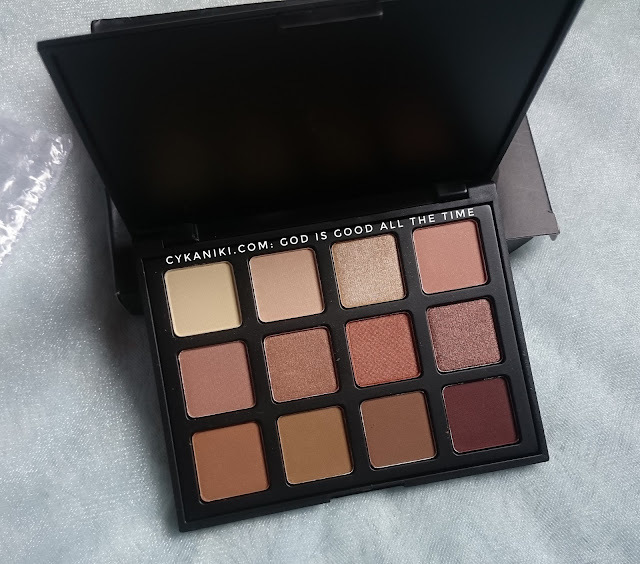 It has a taupe and good colors for transitions and contours. 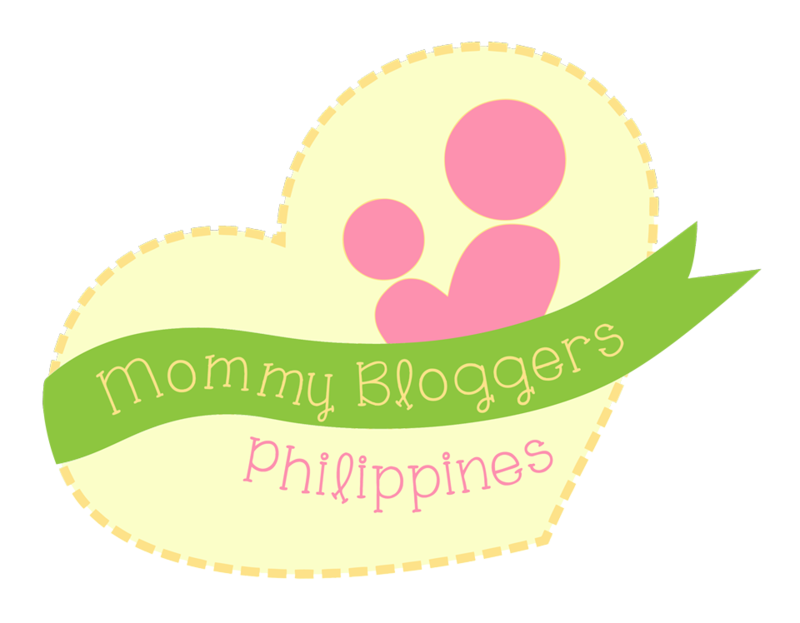 P1000 for the product and P110 for the shipping fee. I was able to orde it online and the seller is from the Philippines, I don't have to pay for a huge shipping fee for just one purchase. I love the Brown color selections and the shades in the second row. The three colors on the first row. Am I willing to buy again? No, I don't, I'd prefer to buy the 35OM next time. I also made a 3-minute video for you as always. I hope you could watch, please like and don't forget to subscribe. 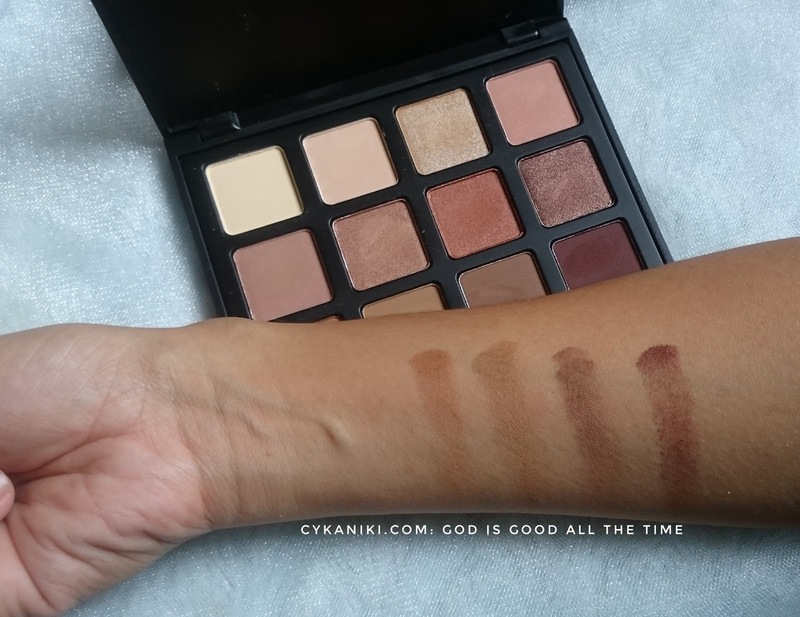 How about you have you tried this palette? What was your experience? can you share in the comment section below? I would love to hear from you. Thank you so much for dropping by Godbless.